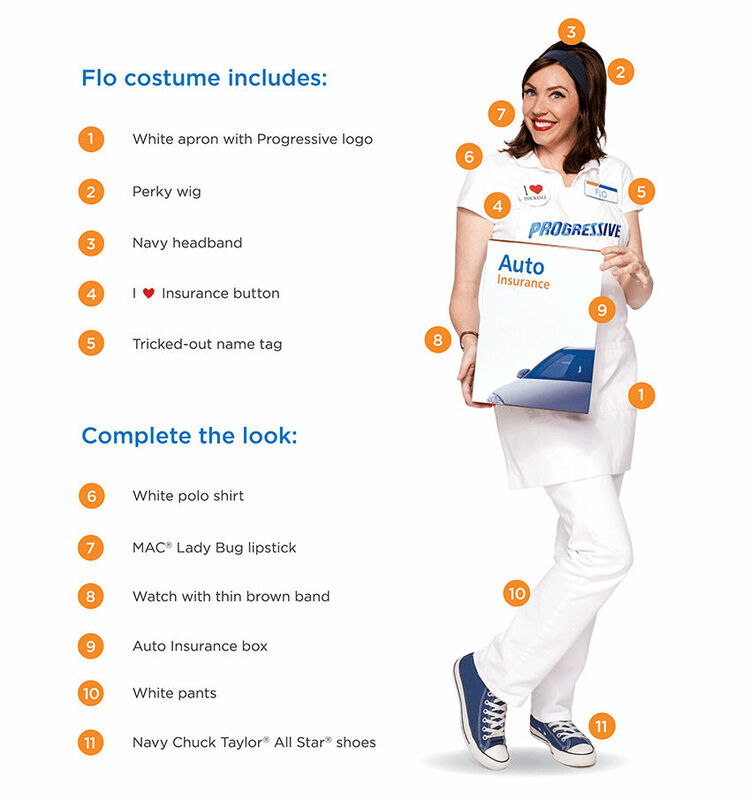 The always-ready-to-help, relentlessly friendly, official Flo costume is here! Now you can dress like Flo from Progressive every single day—especially during Halloween! This very official costume comes with everything you need to get Flo’s signature look—the perky wig, navy headband, white apron, tricked-out nametag and ‘I Heart Insurance’ button. Just add some red lipstick and a little insurance enthusiasm … and your look is complete! Buy your costume now. 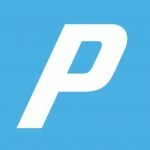 Get a full tutorial on all things Flo. From winged eyeliner to teased hair—specialty make-up artist Kandee Johnson will walk you through it all.